SMTP(simple mail transfer protocol) is used for sending and receiving email. Most shared hosting servers have restrictions when it comes to email. Usually email will get blocked or missing for no reason. Sometimes it will get blocked when your website reaches the daily limit of outgoing email. 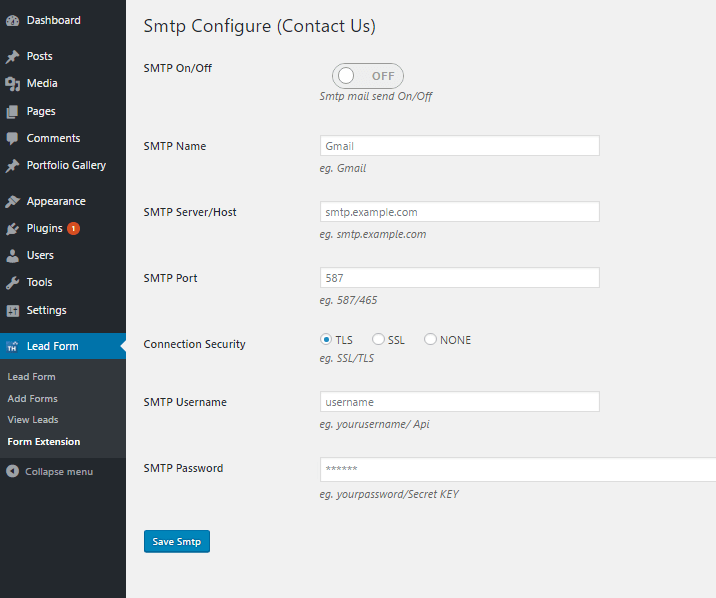 By using this setting it allow the plugin to routing the email through any SMTP server for eg. Gmail. For SMTP you should Turn on the allowing access to less secure apps.